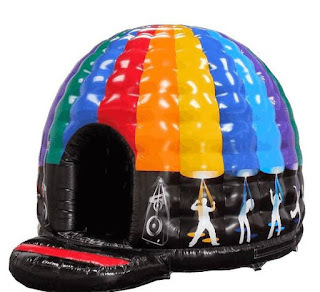 At Bounce House Wirral, we specialise in all things inflatable. So why not make your party organising easier. 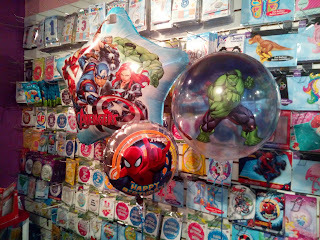 Get your Castles Balloons and Banners all delivered from 1 Company on the day of your Party. It is our aim to help deliver the fun party experience, that you and your guests deserve. 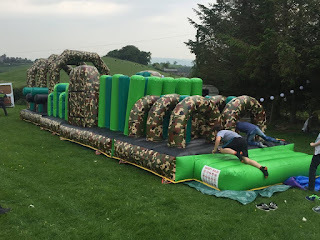 New for 2019 we have a 60ft inflatable Assault Course, Large Disco Dome and a Gladiator Duel. So book early for all your party needs.